The Gujarat Metro Rail Corporation on Thursday terminated the contract awarded to IL&FS Engineering & Construction citing project delays and awarded the same to J Kumar Infrastructure. 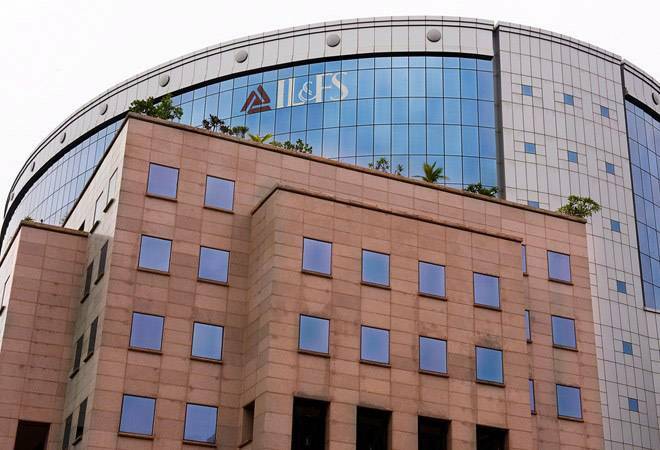 The IL&FS Group is being run by a government appointed board after it began defaulting on debt payments from late August last. The group and its 348 subsidiaries owe over Rs 94,000 crore to the lenders. "We have terminated the contract of IL&FS Engineering & Construction. They were to build four stations and a 4.6-km viaduct for the Ahmedabad Metro at a cost of Rs 374.64 crore," corporation said in a statement. The company was served numerous notices since October 2017 for not meeting the deadlines and by end-September 2018 the contractor stopped the work unilaterally, it said. "A final show cause notice was given in November 2018 and today (Thursday) we decided to terminate the contract," the statement said, adding the company had neither performed satisfactory in accordance with the terms and conditions of the contract and nor was in a position to continue the work, therefore contract termination. The statement further said the corporation has awarded the balance work to J Kumar Infrastructure and has also started to encash the bank guarantee of IL&FS.